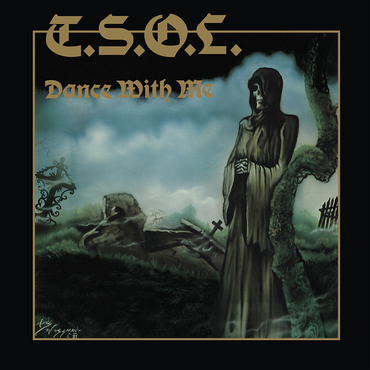 Dance With Me was the first album by Long Beach punk band T.S.O.L. (True Sounds of Liberty). Originally released on Frontier Records in 1981, the album hasn’t been available since 2007 when it was re-issued by The Offspring’s Nitro Records. Other uber-fans include Guns N’ Roses (Steven Adler was wearing a T.S.O.L. t-shirt in the Sweet Child o’ Mine video).